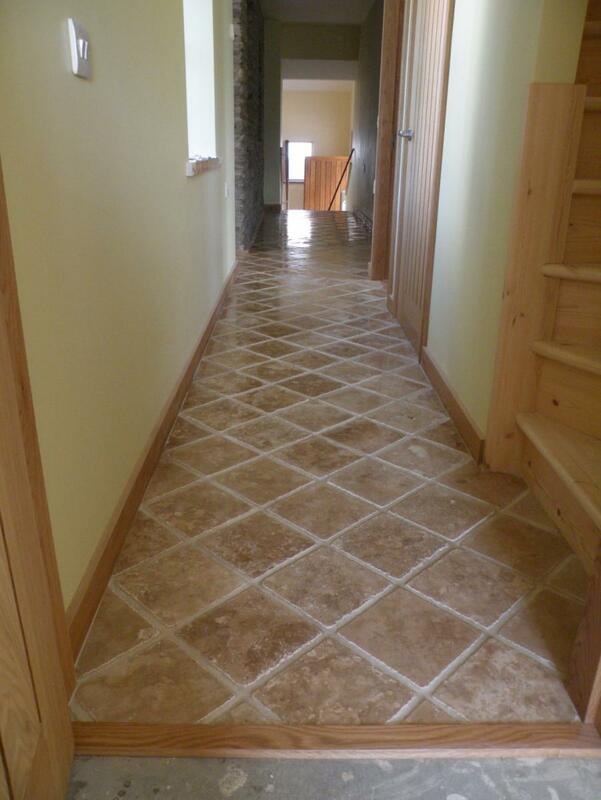 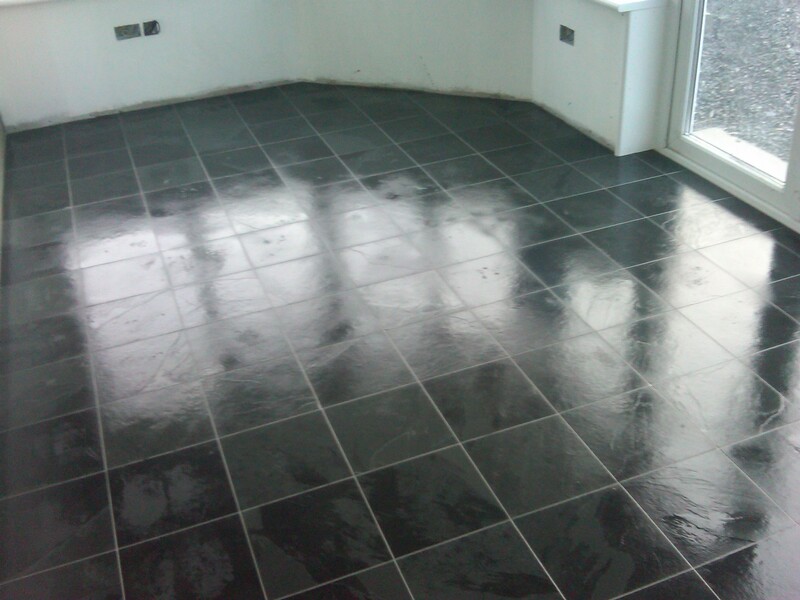 Mitchell Tiling carry out all aspects of wall and floor tiling, both domestic and commercial, throughout mainland Orkney and the surrounding isles. 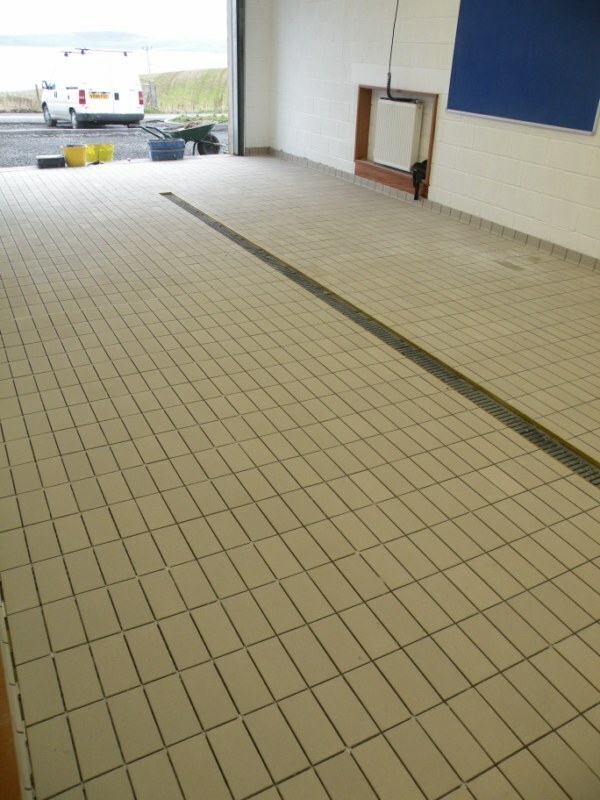 Services include ceramics, mosaics, natural stones, porcelain, encaustic flooring, waterproof tanking, wet-room construction, electric underfloor heating installation and all relevant preparation. 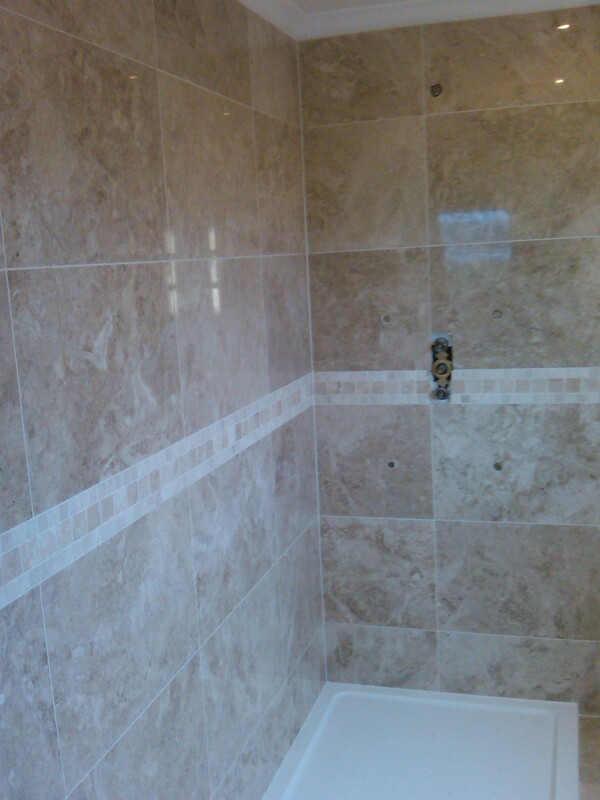 All works carried out by time served tradesmen. 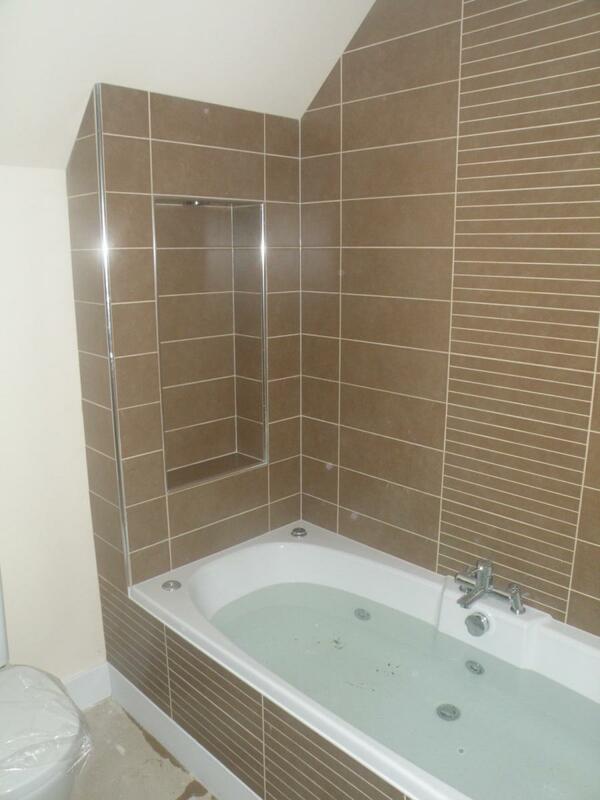 We also have a wide range of wall and floor tiles to choose from.